lights on the market . 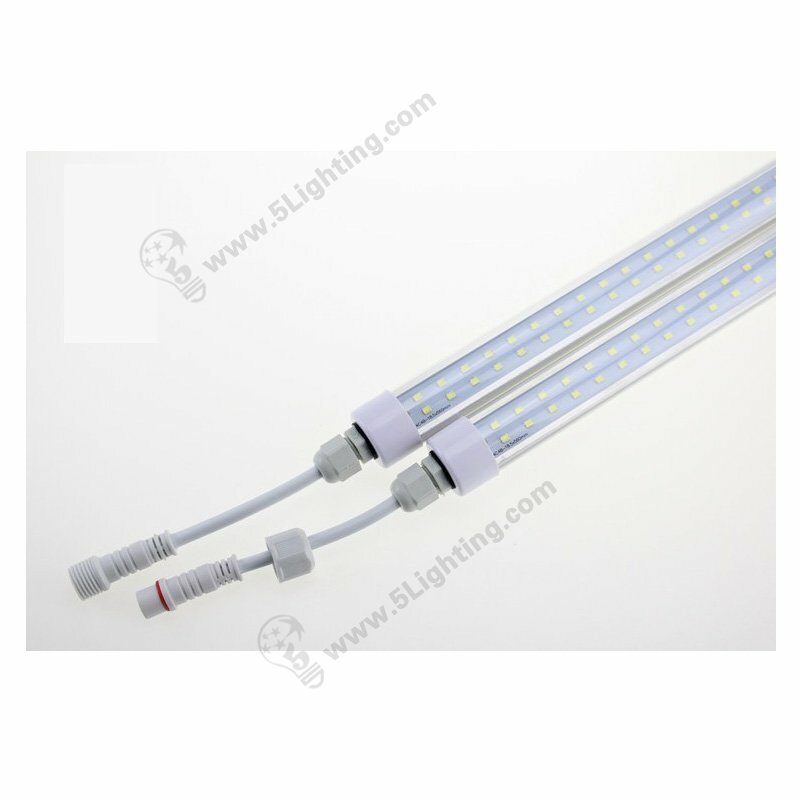 Our led T5 tube can be wide voltage input for options 110 V / 220 V , 8 times longer than incandescent tubes in life span . 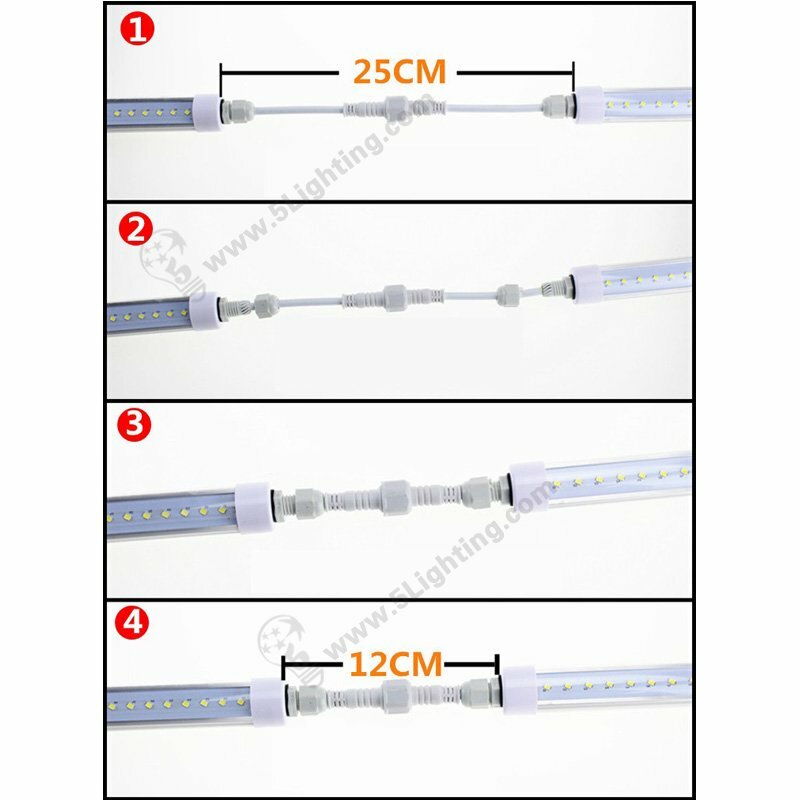 This T5 lights are good choice for business area application.Cost-effective as time go on comparing old lights althought the initial purchase of the lights are higher,but we can save power a lot.Money saving on utility costs of years later. 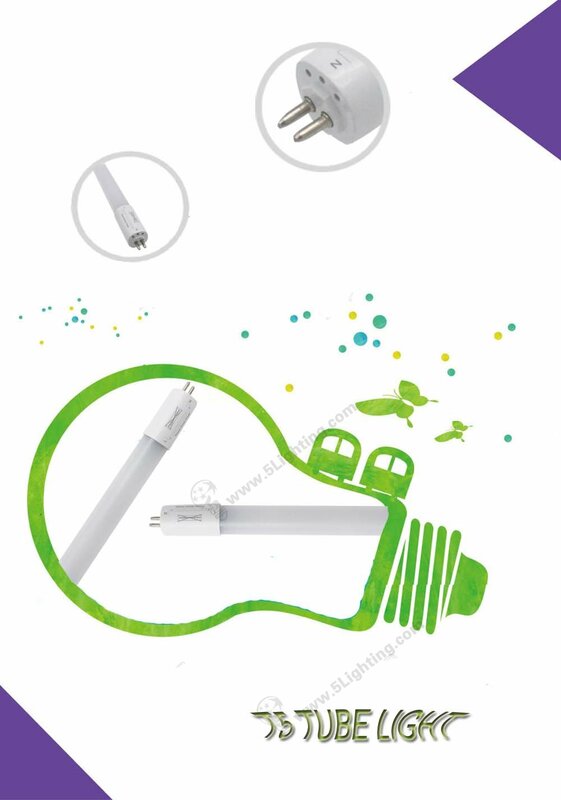 High voltage T5 lights use 3528SMD as lighting source into a traditionary fluorescent form factor, which have less heat , making working environment comfortable. Our 85 V – 265 V LED T5 is chantal thomass sets a completely visual appearance which is different from traditional fluorescent. 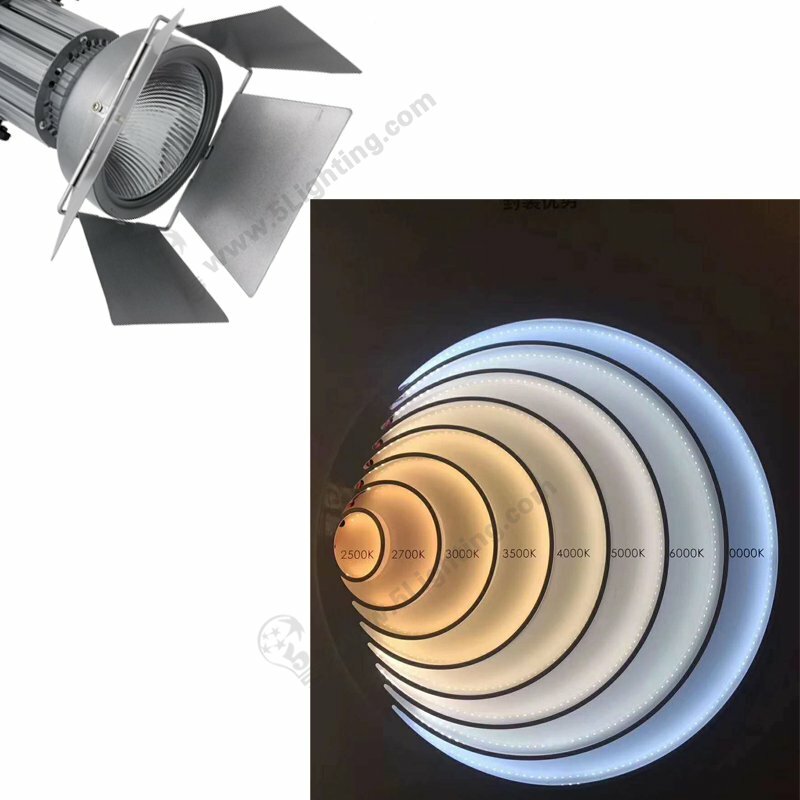 It’s an ideal solution to provide customers with higher light output needs and to maximize value in life, full energy savings and longer life can lead to more attractive returns. 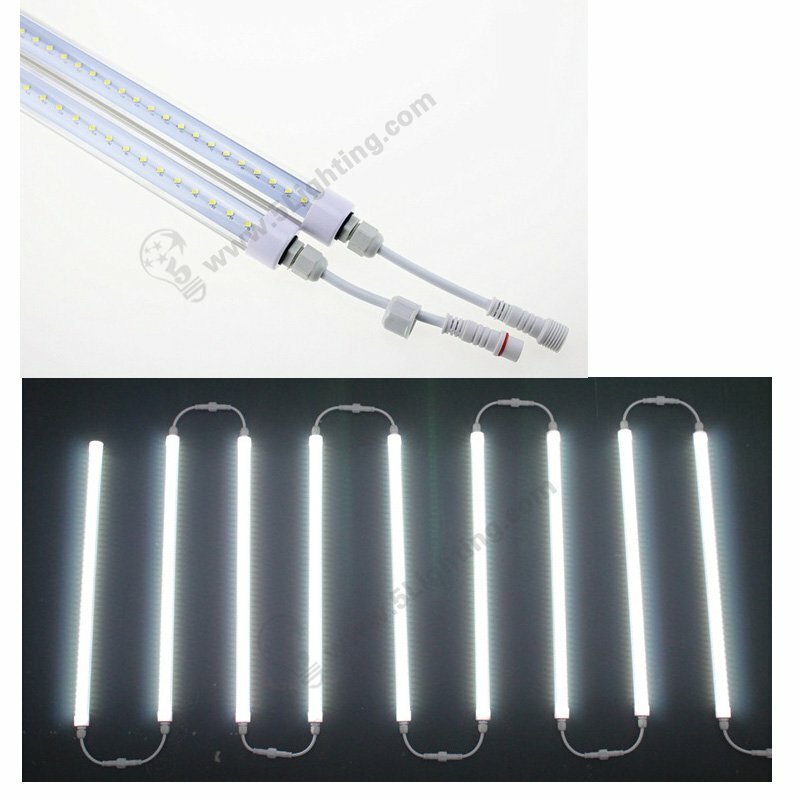 The scope of T5 tube light replacement of traditional fluorescent will be further expended. 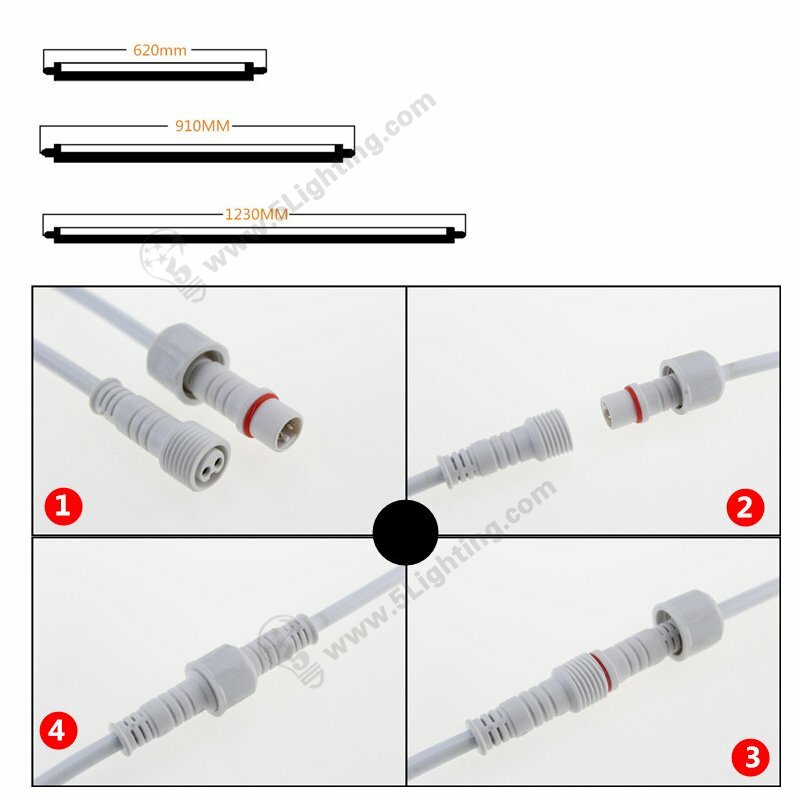 Nowadays, you can choose an LED tube, then completely remove the ballast,or bi-pass it, and connect the input voltage to your light socket. 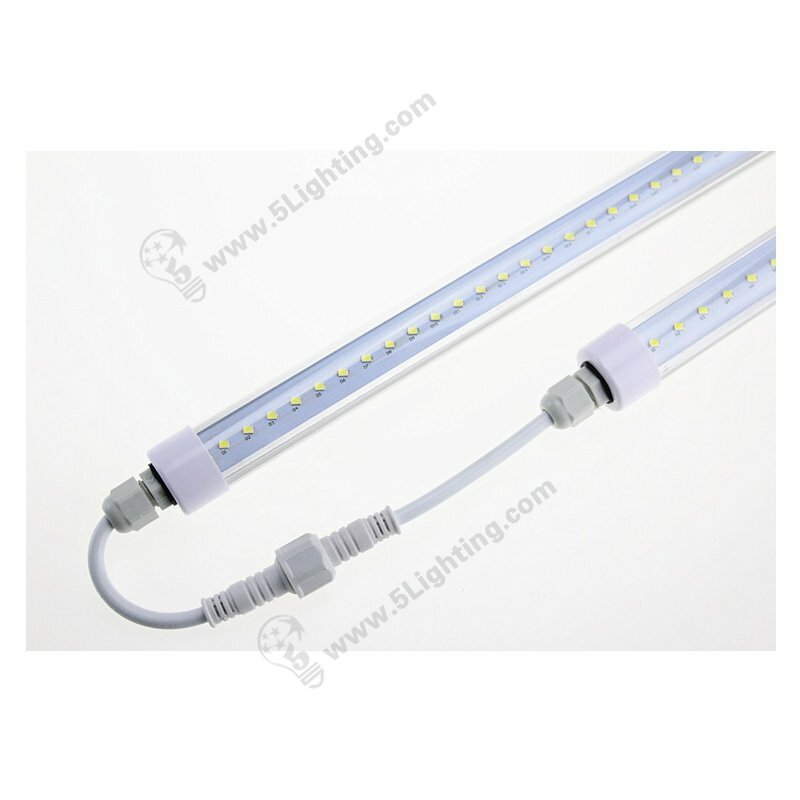 220 V LED T5 Tube Lights don’t need for ballasts nor starters for them, which design life span is up to 20,000 hrs.